Conservatively creative. 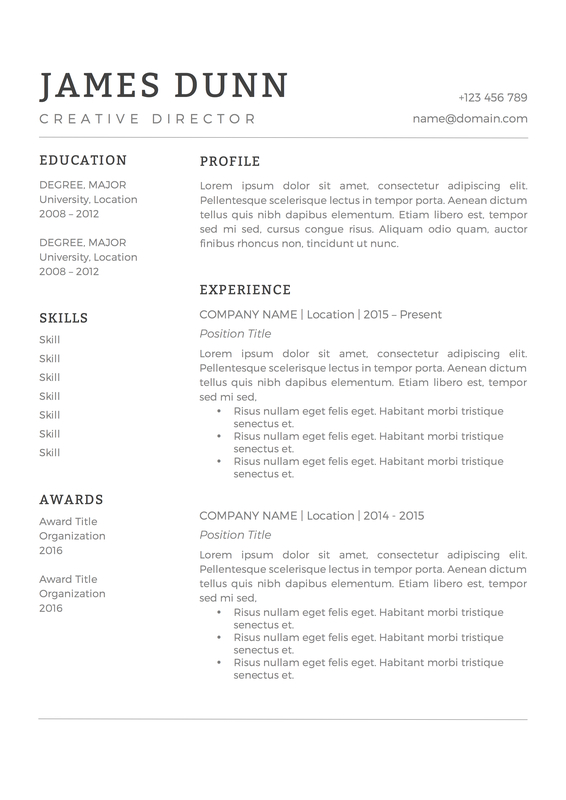 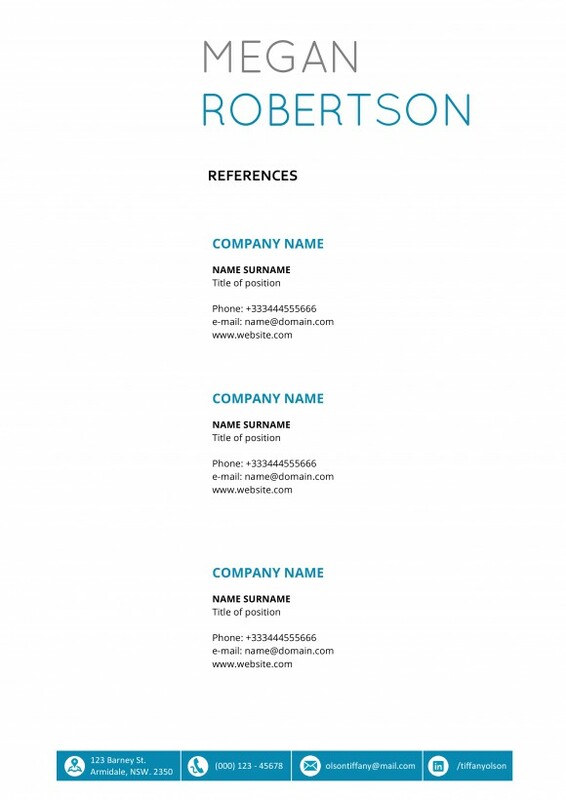 This is a resume template ideal for a variety of creative careers, such as Marketing, Copywriting or Advertising. 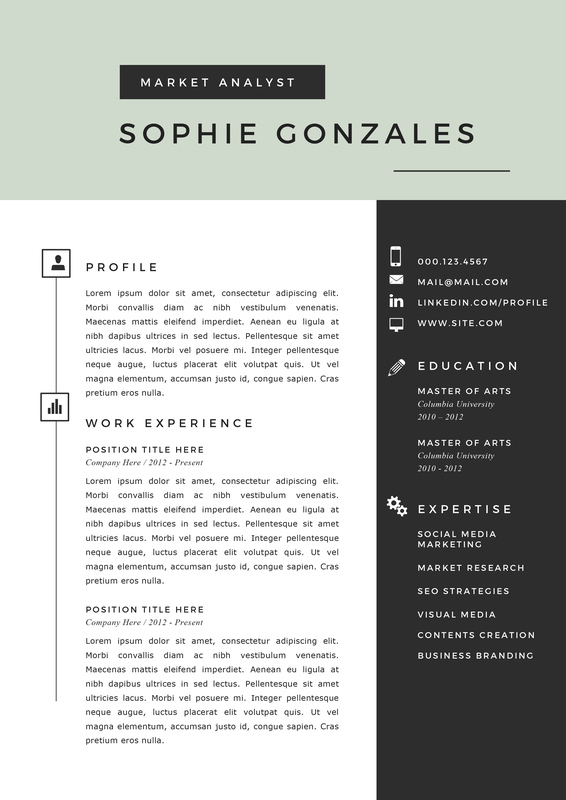 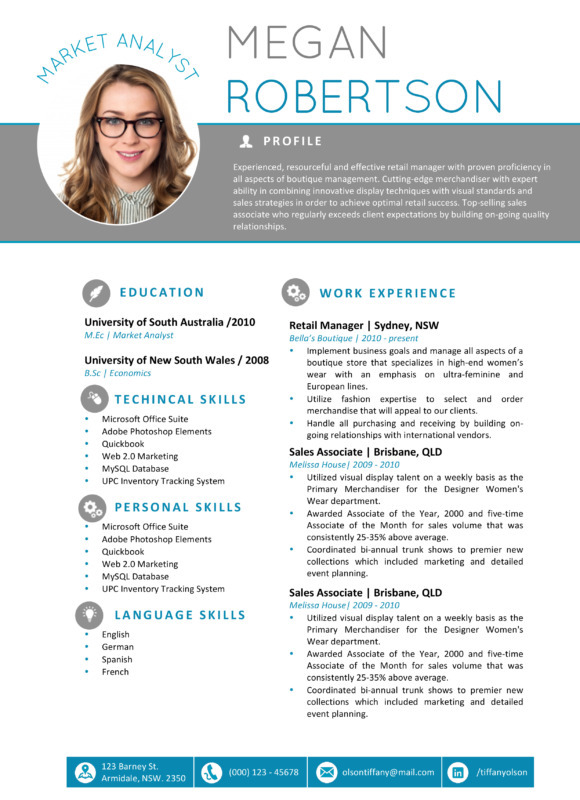 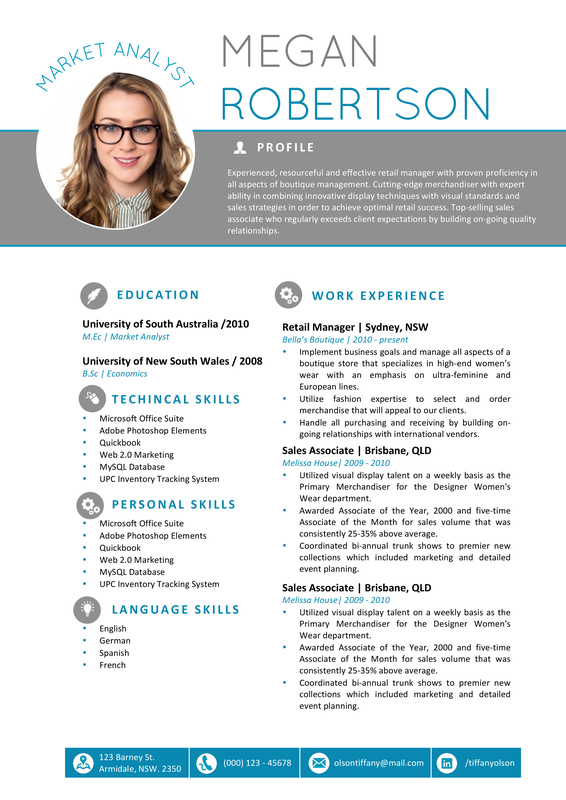 This creative resume utilizes a simple and clean layout with graphical icons for each section. 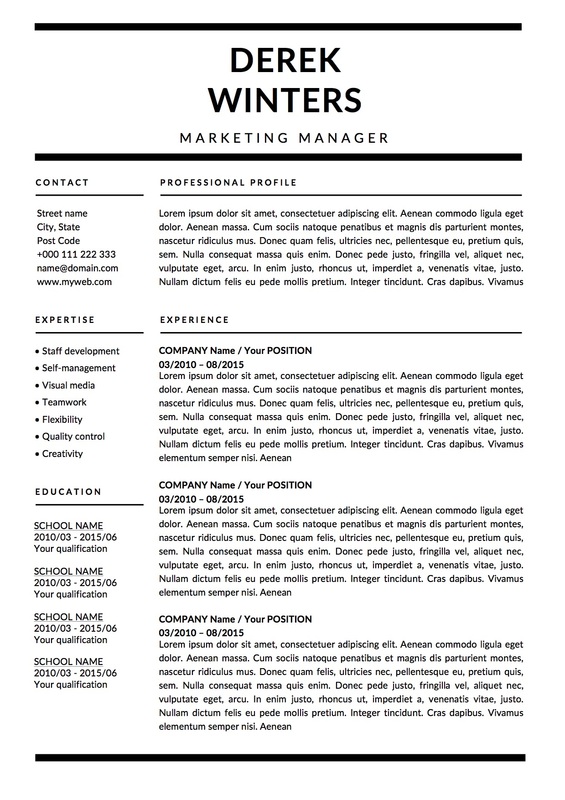 The header of the resume showcases your name, expertise, and short biography/introduction.